In light of our plans to acquire Cylance, I wanted to share our approach on lawful access and backdoors, as some people in the media have gotten it wrong. 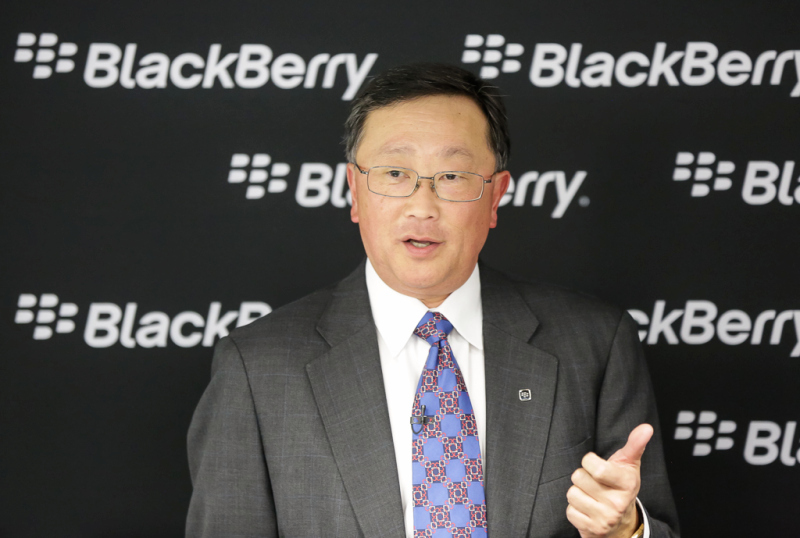 BlackBerry’s products do not have backdoors, because at the end of the day, what we sell is trust. Our customers, some of the most powerful organizations in the world, trust us to keep their data private and safe from bad actors, and that’s what we do. Where the confusion lies for some is how we work with law enforcement. As stated many times, I believe that companies should not put themselves above the greater good. For us, there is a balance between doing what’s right, such as helping to apprehend criminals and preventing government abuse of citizen’s privacy. We have been able to find this balance even when pressured. Our position has been unwavering, and our actions are proof we commit to these principles. We review lawful access requests, just like every other reputable company in the world does. Doing so does not mean, in any way, that BlackBerry has backdoors. Anyone who says so is wrong. 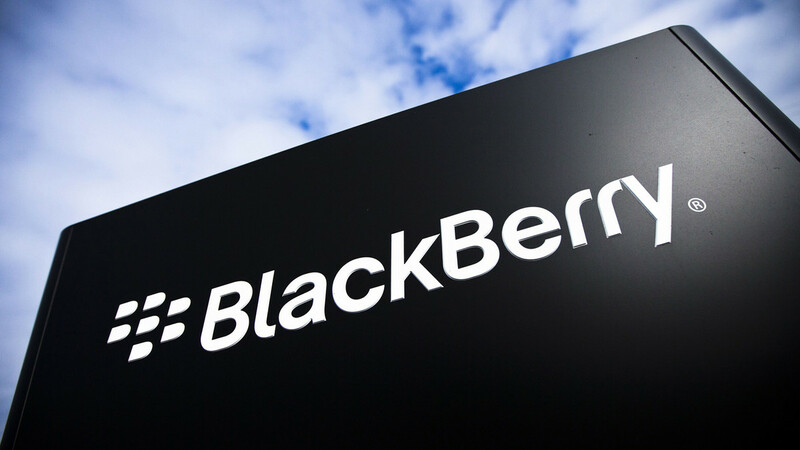 At BlackBerry, our mission is to protect data, not to exploit it, and we fulfill this mission by developing ultra-secure products and services with privacy embedded by design. In today’s hyperconnected world, data protection and security is paramount, which is why I wanted to take this time to set the record straight and reassure our customers, partners, employees, investors, and the security industry at large, that BlackBerry is, and always will be, a company that is committed to providing the highest-level of security and data privacy. Under my leadership, our products will never have a backdoor. This is BlackBerry’s promise to you.